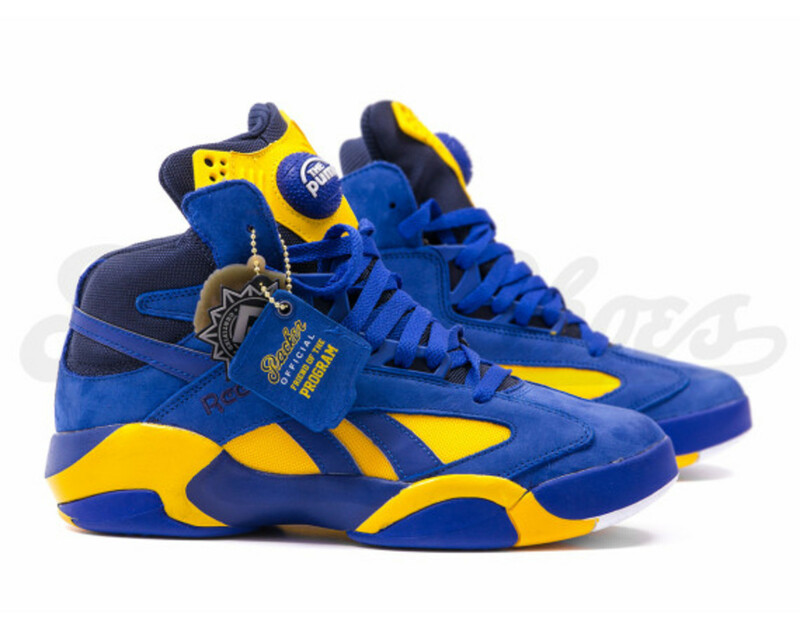 With Selection Sunday for the 2014 March Madness upon us, Packer Shoes is revisiting a long forgotten 1994 film about college basketball titled Blue Chips. 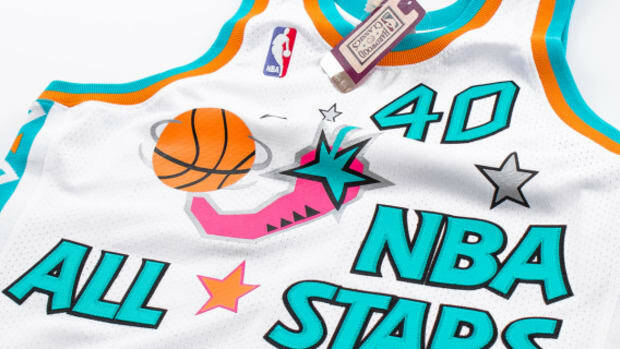 Centered around the fictional Western University Dolphins and its basketball program led by Coach Pete Bell (Nick Nolte), the film also highlighted illicit “gifting” to players Neon Boudeaux (Shaquille O&apos;Neal) and Butch McRae (Anfernee "Penny" Hardaway). 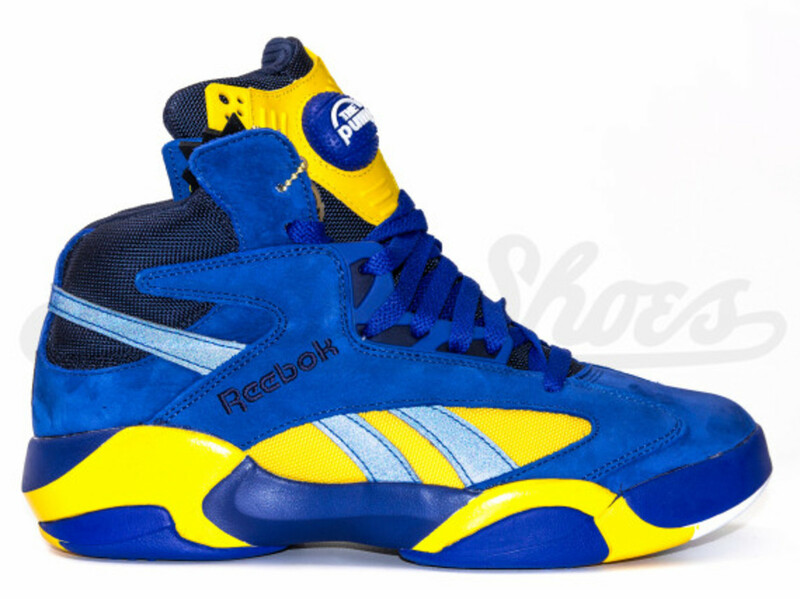 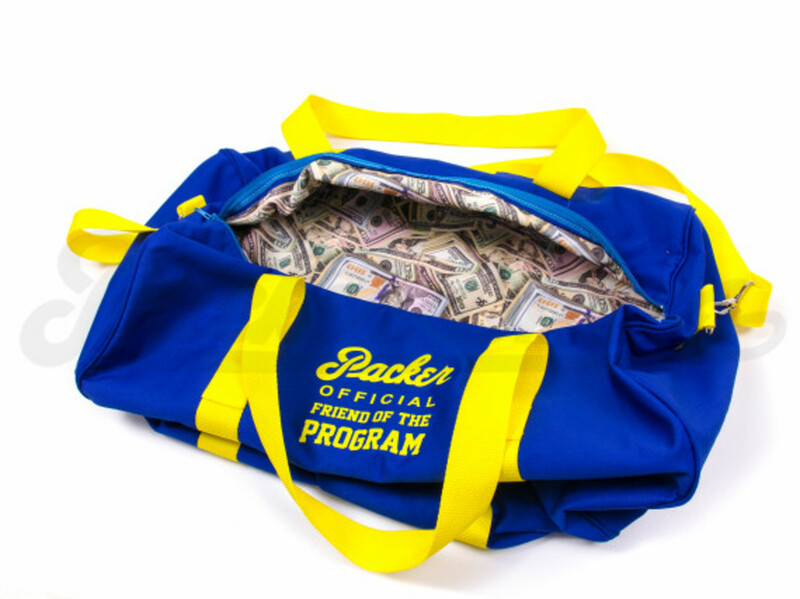 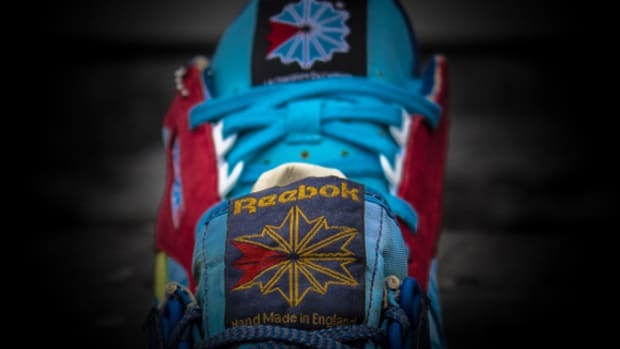 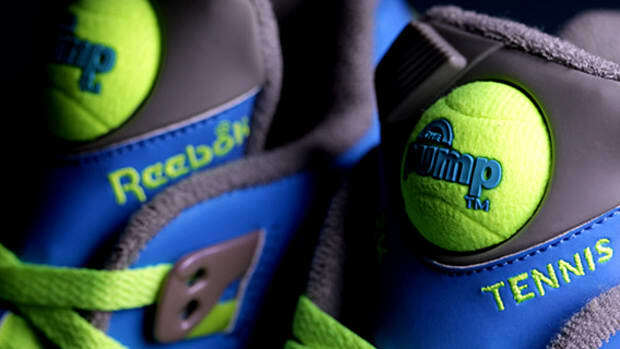 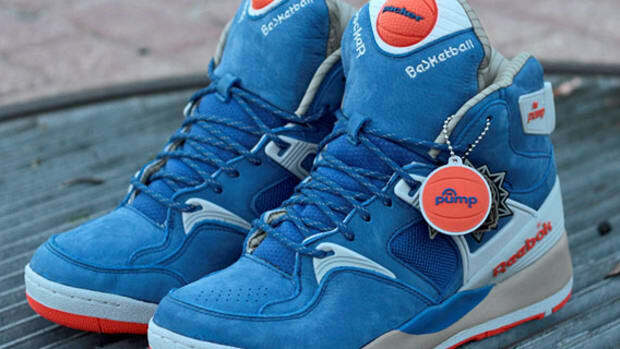 As within the film, Packer Shoes recreated the “Official Friend of the Program” 50-Pack, featuring not only the duffle bag laden with “cash” but three extra “gifts” - Packer Shoes x Reebok Shaq Attaq “O.F.P.”, Mitchell & Ness “Packer O.F.P.” Reversible Mesh Practice Jersey, and Packer Shoes x MONSTER “O.F.P.” Mobile Powercard portable battery. 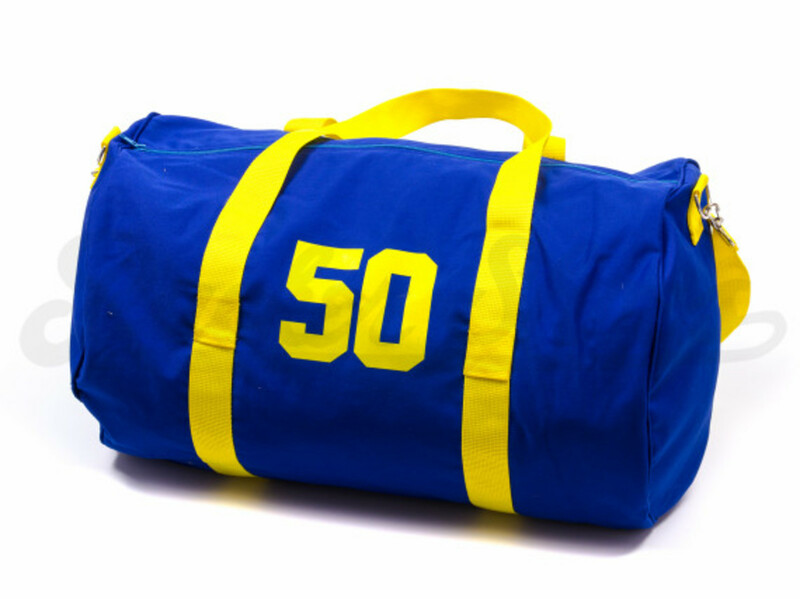 All items are in Western University Dolphins’ school colors of yellow, royal blue with a hint of white. 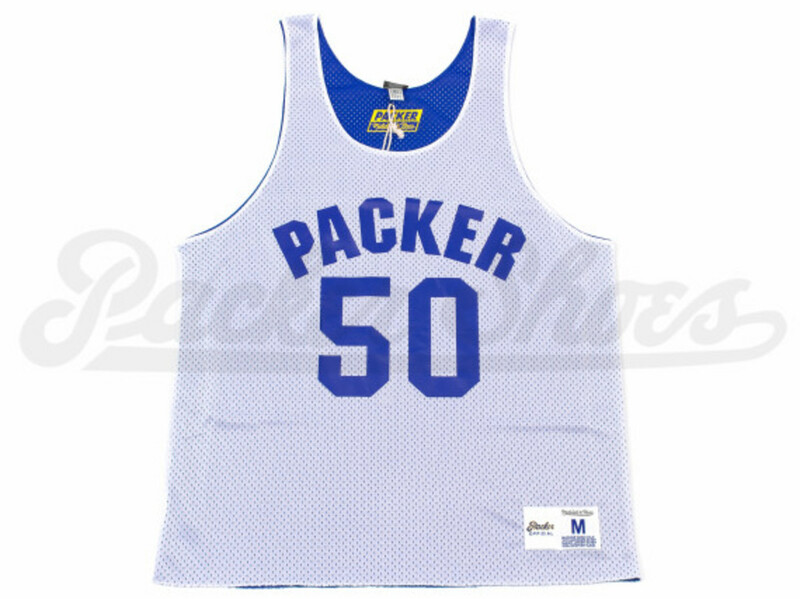 And honor Boudeaux’s #50 jersey number, there will only be 50 of these limited edition pack, available now only through Packer Shoes’ online store. 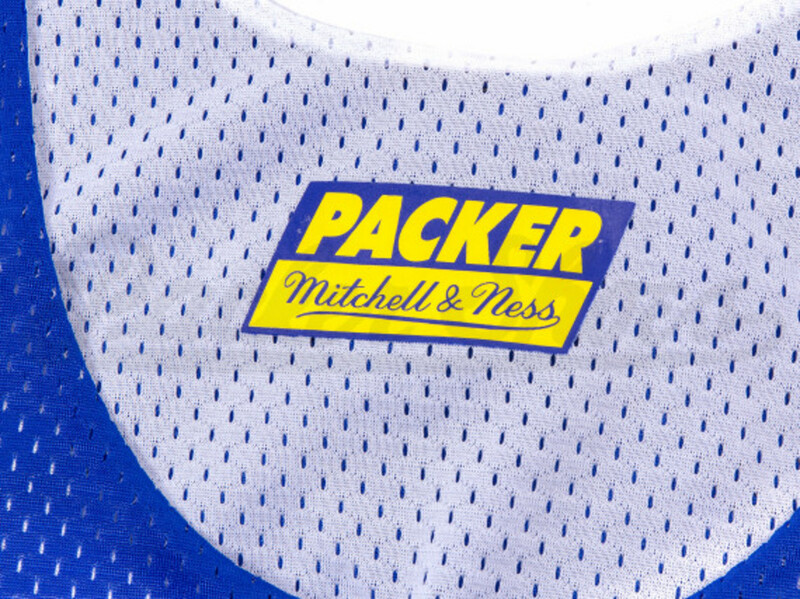 As we reach the conclusion of Selection Sunday, we at Packer Shoes would like to congratulate every team on their entry into the 2014 NCAA Tournament. 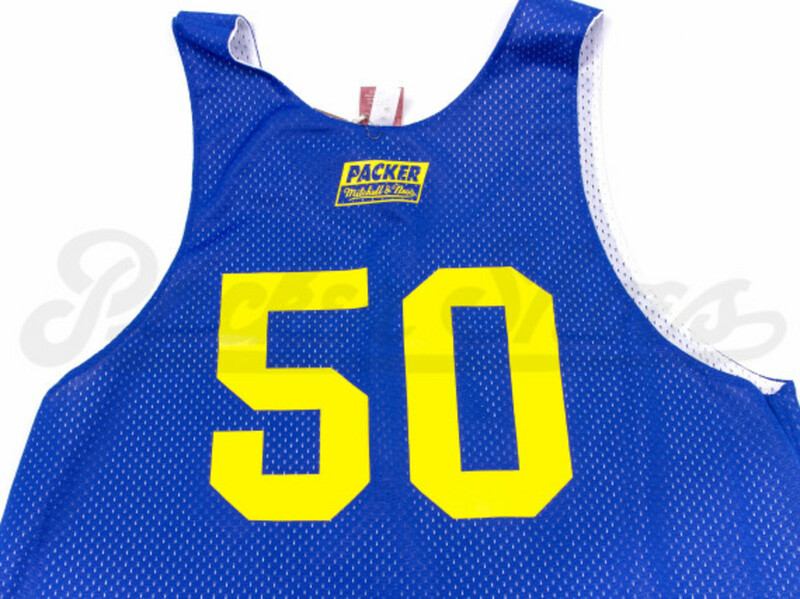 One team in particular that we would like to express our thanks to are the Western University Dolphins and their stellar ‘Blue Chip’ recruit, #50 – Neon Boudeaux. 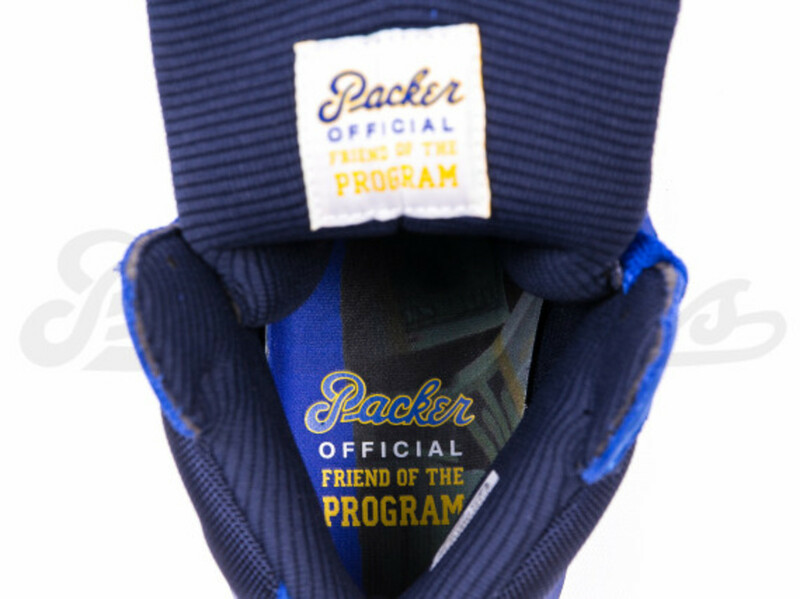 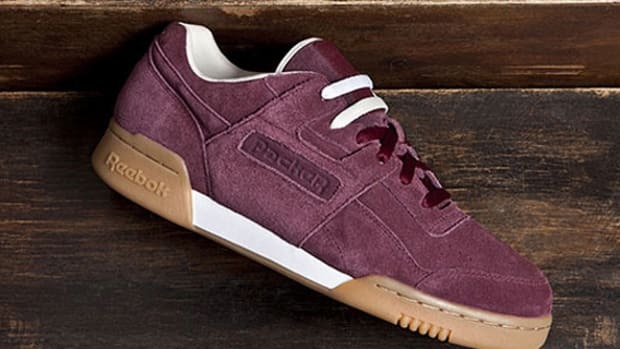 As a gesture of gratitude, we at Packer Shoes proudly present the exclusive limited-edition Packer Shoes “Official Friend of the Program” 50-Pack. 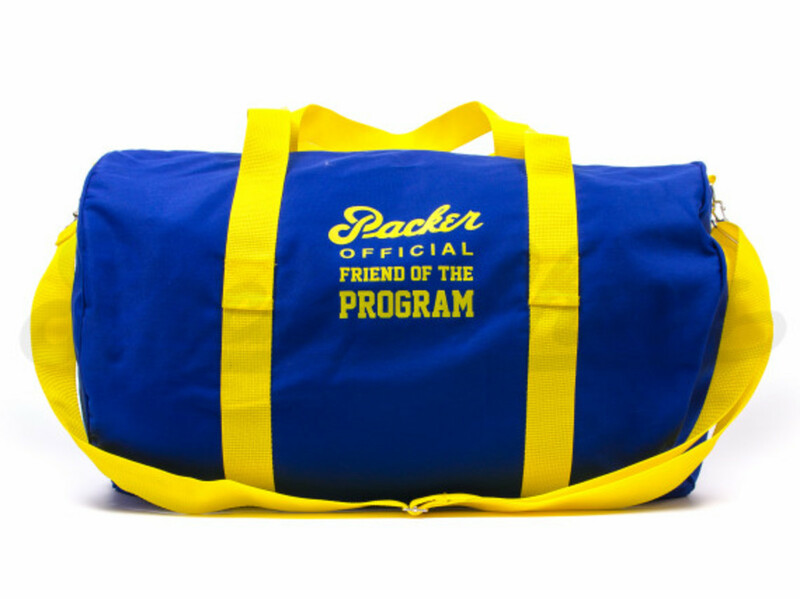 Exclusive to our online store, and limited to only 50 packages, the Packer Shoes “Official Friend of the Program 50-Pack” will be available in mens sizes 8-13. 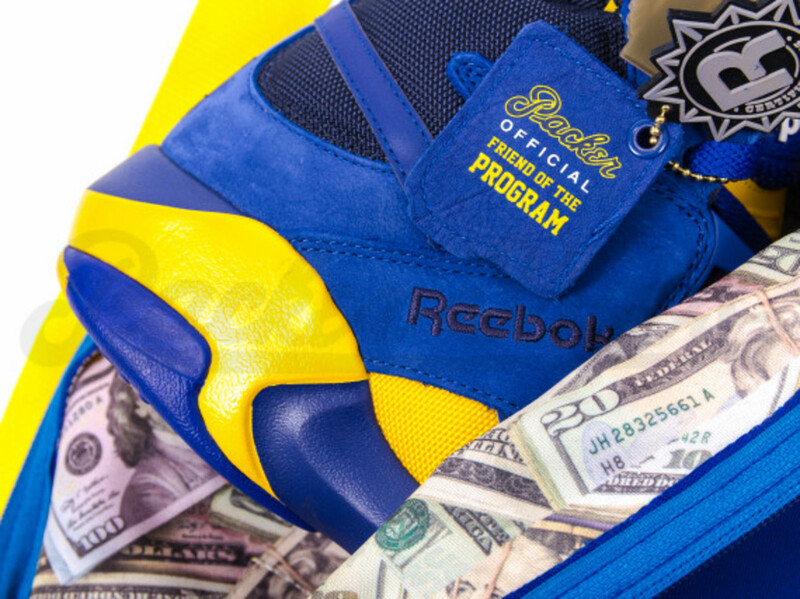 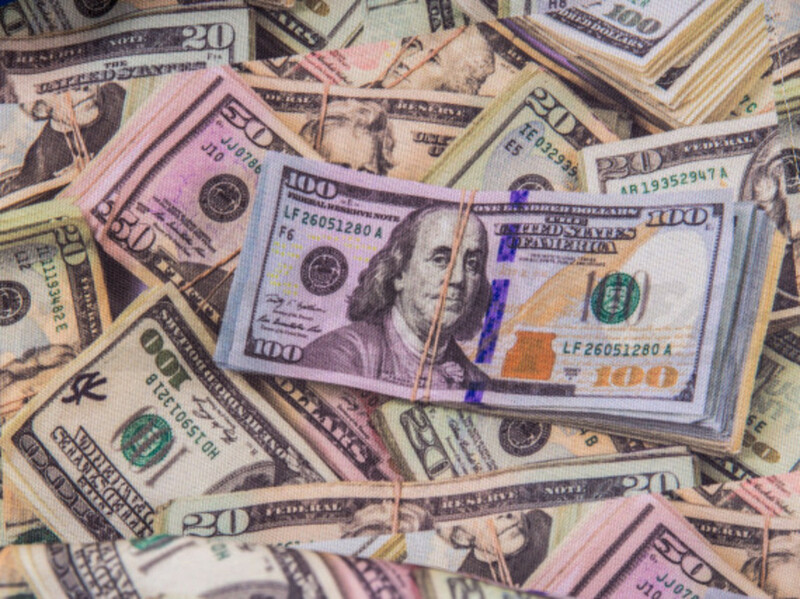 Retail is $300 USD. 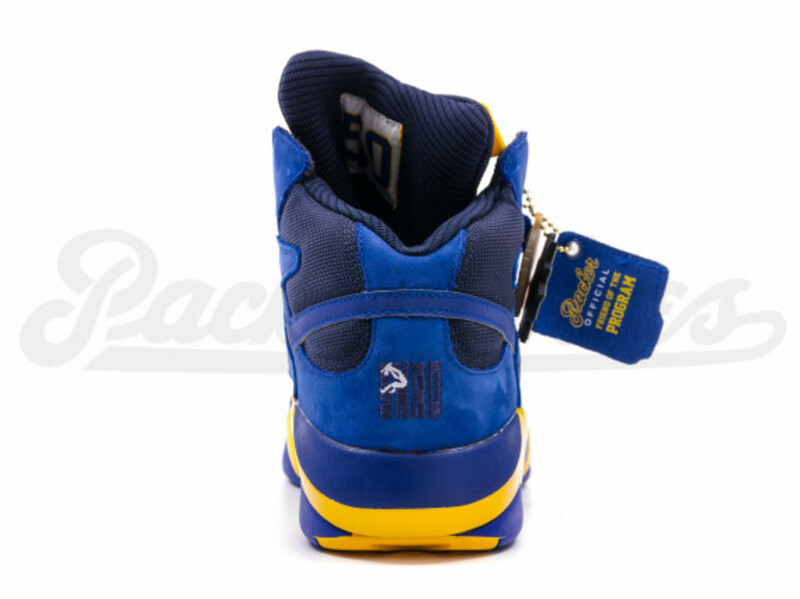 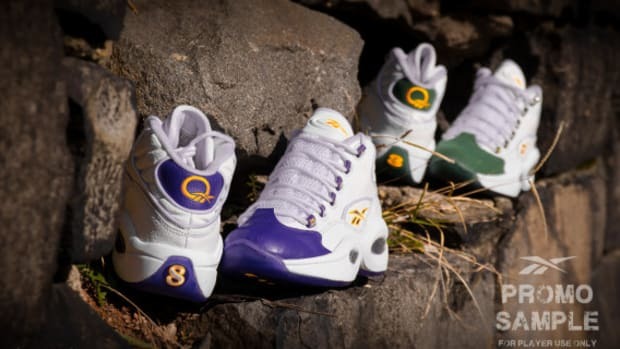 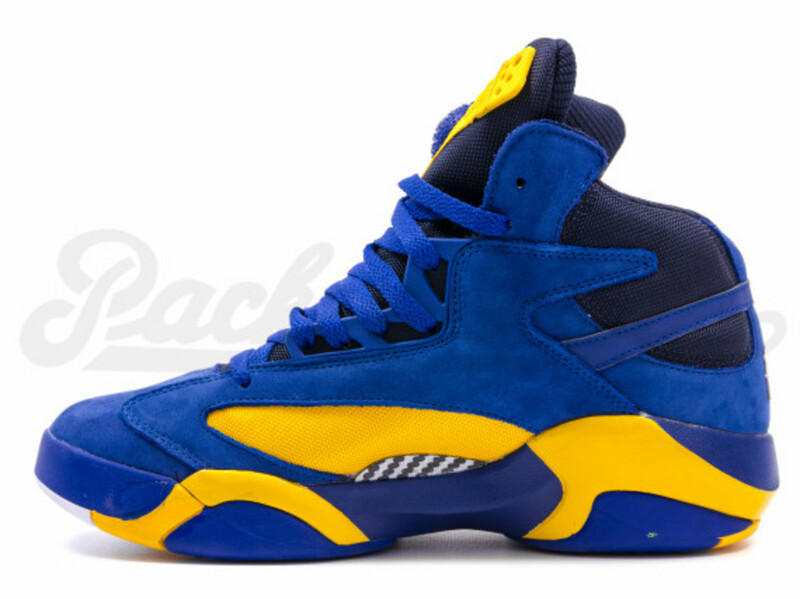 All items accompanying the OFP Shaq Attaq are exclusive to the Packer Shoes OFP 50-Pack. 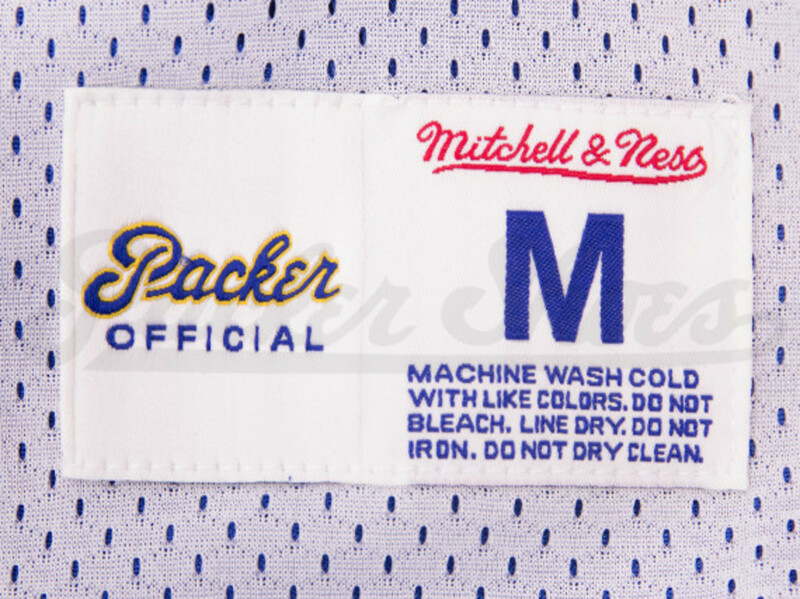 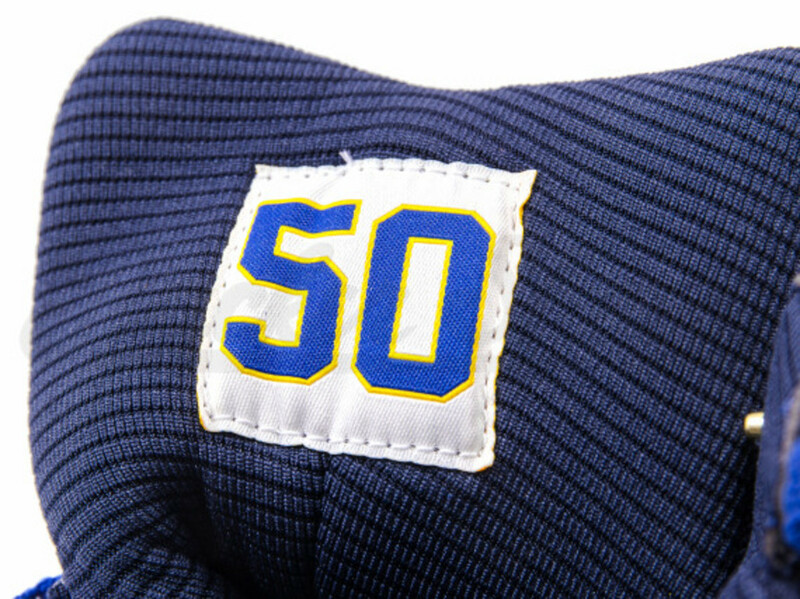 Upon checkout, customers MUST include their desired reversible jersey size. 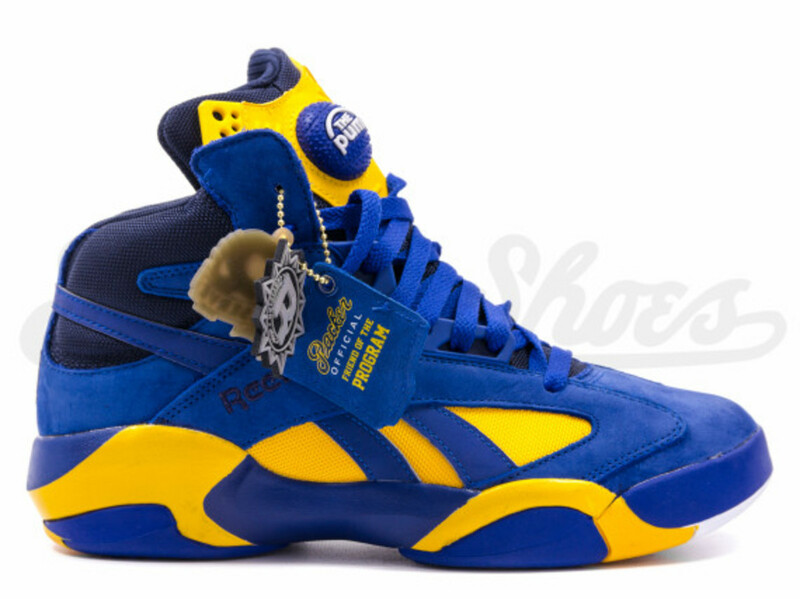 If not specified, a size will be chosen for you. 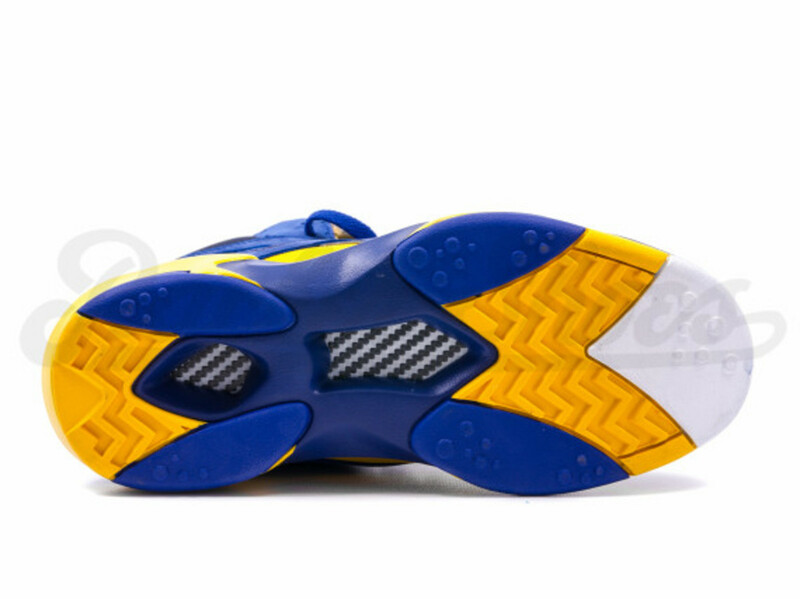 Once your order is placed you WILL NOT be able to change sizes in any item whatsoever. 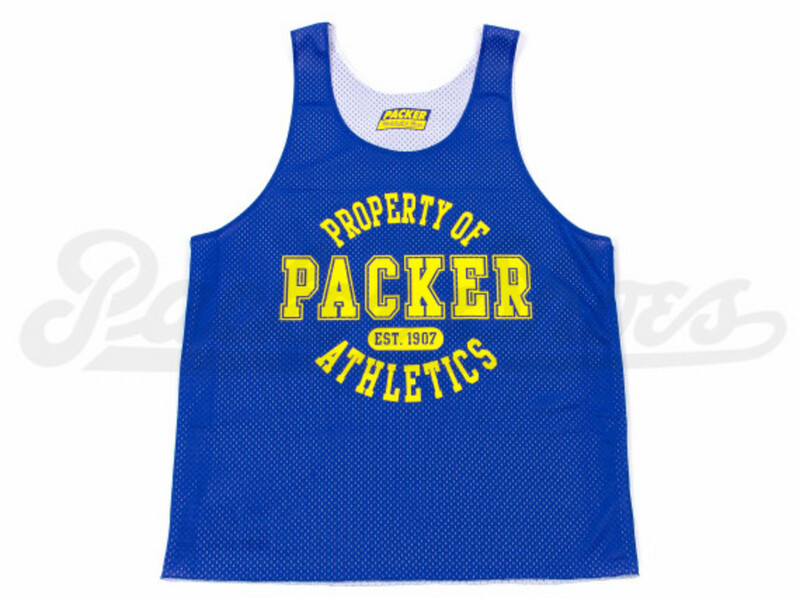 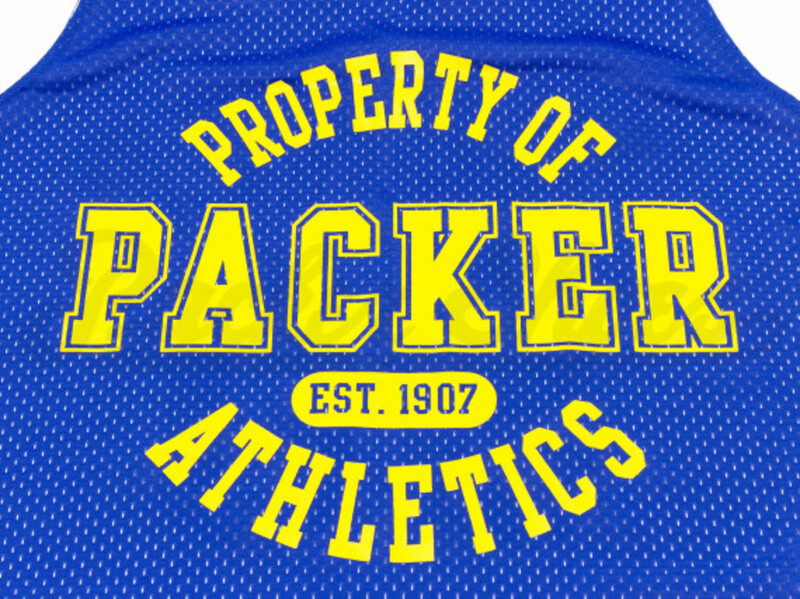 Reversible mesh practice jerseys are available in mens’ size S – 4XL. 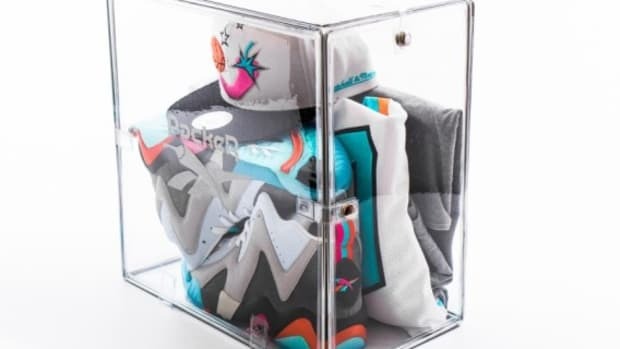 Purchases are limited to ONE (1) package per customer/household. Any multiple orders will be cancelled on sight! 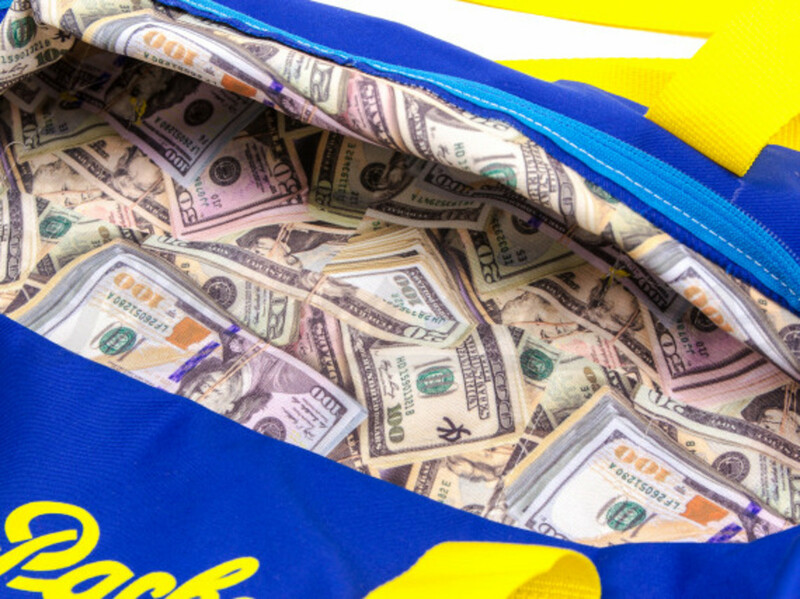 All orders will only be shipped to the customer’s billing address.